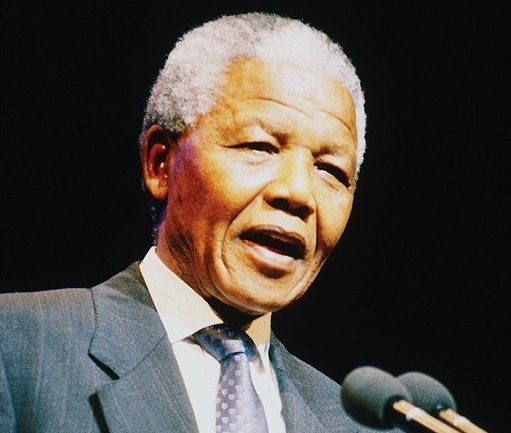 The best known poem of the English poet William Ernest Henley (1849–1903), Invictus is remembered today as the poem that Nelson Mandela took strength from during his incarceration on Robben Island. Published in 1875, Invictus demonstrates William Ernest Henley's resolve in having lost his leg below the knee to amputation owing to tuberculosis. The loss of his leg and long hospital stays inspired not only Henley's poetry collected in the volume In Hospital but also the character Long John Silver by his good friend Robert Louis Stevenson in Treasure Island. The Henley family would also go on to inspire J.M. Barrie. Henley's daughter Margaret would serve as the inspiration for Wendy in Peter Pan and sadly died at the age of five before its publication. Henley himself, would succumb to the tuberculosis that had afflicted him most of his life in 1903 and his ashes were interred in his daughter's grave. The Bar None Group thanks friend and long-time reader Amy Miller-Gourley for bringing Invictus to our attention. Amy wrote that when she heard the news of Nelson Mandela's death, the poem Invictus came into her head. "I feel profoundly saddened at the loss of this resilient freedom fighter," she wrote. "What he endured and accomplished in his amazingly long lifetime, but with still so much work to be done."